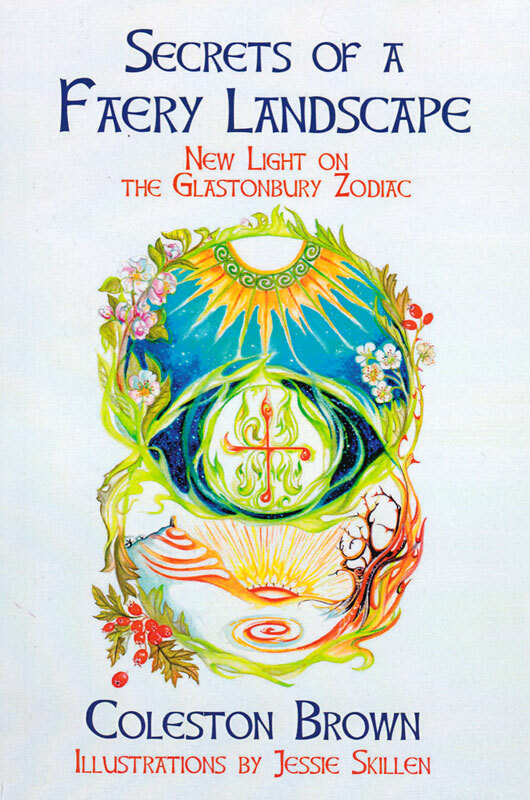 Subtitled New Light on the Glastonbury Zodiac, this book has as its focus the series of natural and constructed earthworks surrounding Glastonbury, Somerset, discovered in 1925 by Katherine Maltwood. The first figure she found was a leonine form, which emerged out of the hills and hollows outlined on a surveyor’s map of the area, and other less impressive shapes soon followed. These she identified as representations of different constellations, although some might say that a few of the designs resemble not so much constellations as they do amorphous splats; I, for example, might say that. In this work, Coleston Brown is less concerned with recapitulating Maltwood’s discovery and instead attempts to use the forms with more of a metaphysical focus. 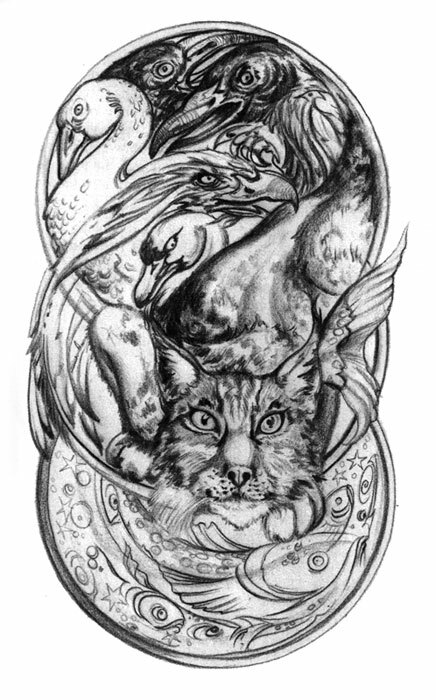 In this investigation, Brown is aided and abetted by Jessie Skillen who provides the cover image and a smattering of internal illustrations rendered in pencil. Her style is very much what you would expect to find in a new age shop in Glastonbury, all wisp and whimsy and it does act as an able companion to Brown’s themes. While obviously indebted to Maltwood and her discovery of the figures at Glastonbury, Brown stresses early on where the two of them diverge. 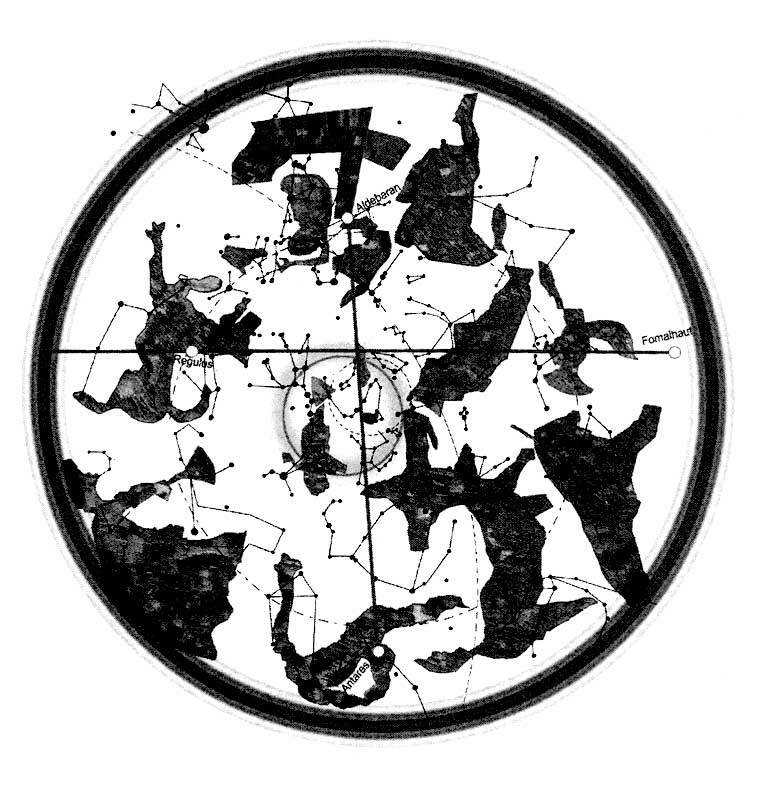 Maltwood’s identification of the figures with the conventional classical zodiac (something continued by almost everyone that has subsequently considered them) is seen as a somewhat limiting action and the result, Brown says, of her attempts to seek validation from academic authorities of the day. Brown does see the designs at Glastonbury as having a stellar component, but one that reaches beyond the confines of the ecliptic, with the figures having much more of the faery about them than the zodiac. For Brown, then, the figures represent Thirteen Dreamers, great faery figures that lie across the land and are simultaneously represented in the stars. It is within these earthy forms that the stars sleep when night turns to day and the sky’s nocturnal inhabitants pass into the underworld; or UnderRealm as Brown insists on calling it. This theme is something hinted at in Maltwood’s early works when she variously refers to the Glastonbury figures as Nature Gods, Star Giants and Giant Cosmic Deities. So instead of identifying the shapes by their classical zodiac names, Brown list these Thirteen Dreamers as the Quest, the Queen, the King, the Radiant Child, the Faery Boat, the Havens, the Sisterhood, the Faery Cat, the Stone/Sigils, the Horned One, the Swan, the Faery Fish and the Well of Stars. Various patterns of interaction between these Dreamers can be identified, with them being divided into triunes of animals, artefacts, guardians and a royal family comprised of queen, king and child. These Dreamers can be related to various elements of Celtic mythology, the Faery Fish is the Salmon of Knowledge, for example, while the Sisterhood are the nine women whose breath keeps the fire beneath the Cauldron of Inspiration lit. Brown uses the Glastonbury figures to cast a wider thematic net within which a number of motifs can also be considered. The wild hunt led by Gwynn ap Nudd, for example, is discussed in the way it partakes of the same matrix of liminal imagery as the star enclosure with its themes of seasonal interactions between this world and the other. Similarly, Brown touches on the persistent references to the star enclosure as a cauldron, creating an interesting image in which the historical flooding of the Somerset Levels suggests a filling cauldron with the water rising to different levels around the various Dreamer earthworks. Brown identifies this tidal flooding as a powerful illustration of an interaction between the underworld and the land, with the water rising up through streams and wells, bringing with it the chthonic energy from below the ground. Brown has a final chapter talking about stellar alignments and the concept of the birth of a Radiant Faery Child, whatever that is (and linking it with the somewhat overstated galactic alignment of 2012), and then it’s all over a little too quickly. At 132 pages, including glossary and index, and with text rendered in a rather large point size, Secrets of a Faery Landscape is a brisk read and one that practically ends at page 86 when it gives way to annotated illustrations and diagrams to make or reiterate previous points. This abrupt end is a little disappointing, as most of the preceding writing feels like a preamble to a practical application that never comes. There is an appendix, written several years earlier, on working with sacred places that can be applied to the locations of the Thirteen Dreamers, but it feels strange that this content wasn’t more fully integrated into the main body.